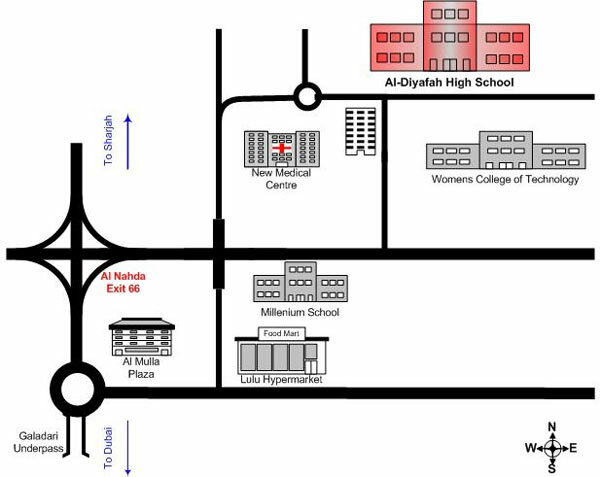 Al Diyafah High School was founded 34 years ago, in September 1982, by Late Mrs. Winnie D’Cunha. It started as a Nursery with only 2 children in a small villa located on Al Diyafah Street, in Dubai. That’s how it got its name.